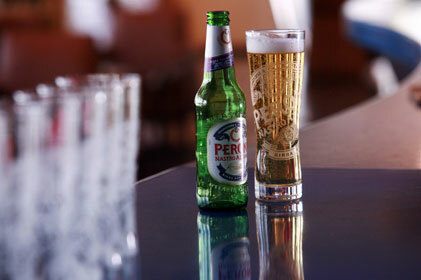 SAB Miller has hired Seventy Seven PR to promote the Peroni Nastro Azzurro premium beer brand in the UK. The brief is believed to run for one year and will include support on a series of UK events, targeting high-end, premium lifestyle media. The agency is also thought to be working with the brand on a film-led campaign for 2011. Seventy Seven PR takes over from Shine Communications. Shine parted company with Peroni in 2010, with director Richard Brett saying the agency resigned the account.